Project Augustine « "Faith Seeking Understanding"
We share our final thoughts on The Groaning of Creation. 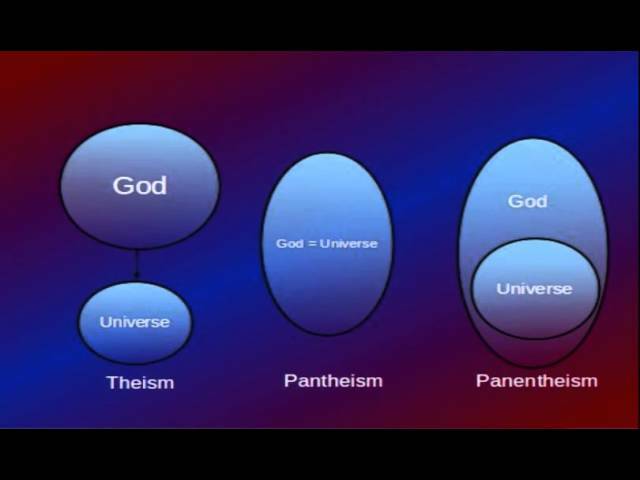 Despite its relatively small size, it was densely packed with rich ideas to discuss and explore as Southgate covered a broad range of theologians and philosophers. Here we give our final thoughts on this book. We look forward for all our readers to join us for our next book in 2018. 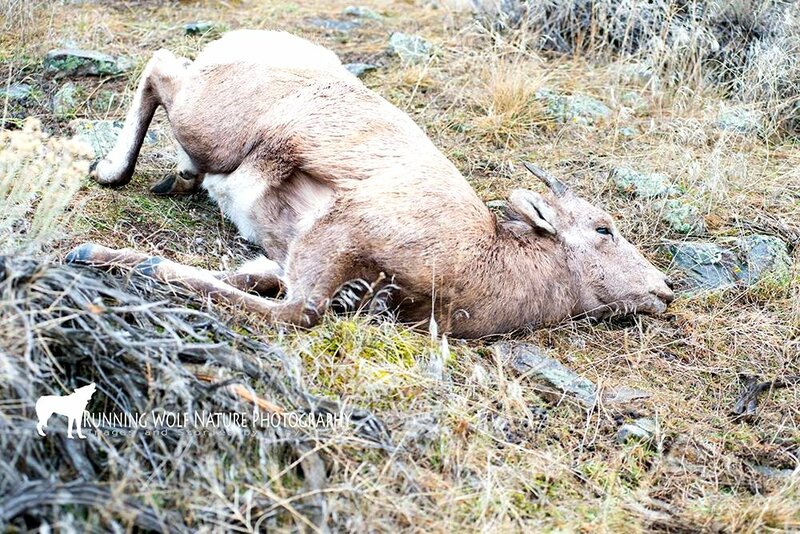 Should we interfere whenever an outbreak happens to an animal species that drives it to the point of extinction, or should we let Nature take its course and not interfere? 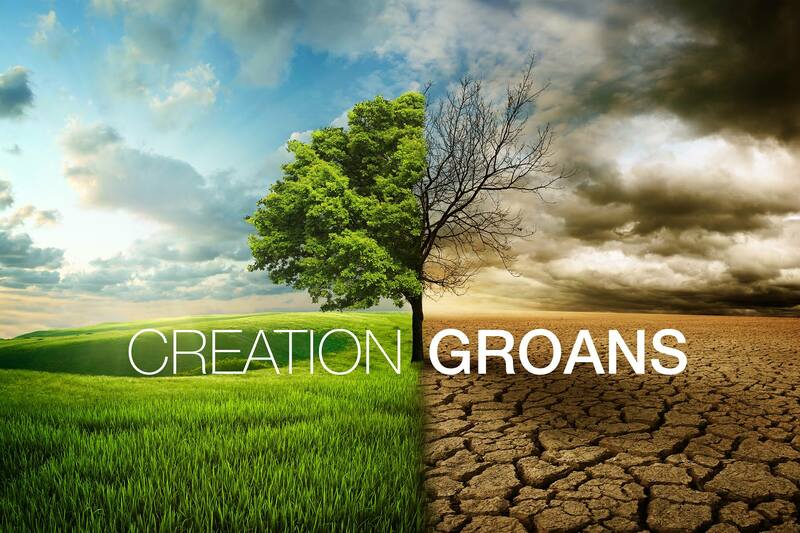 We have come to the end of Christopher Southgate’s book The Groaning of Creation. We will have one final meeting coming up to summarize our final thoughts of the book. In this session we discuss the impact of human overpopulation and if humans should or ought to intervene when an animal species is on the brink of extinction. 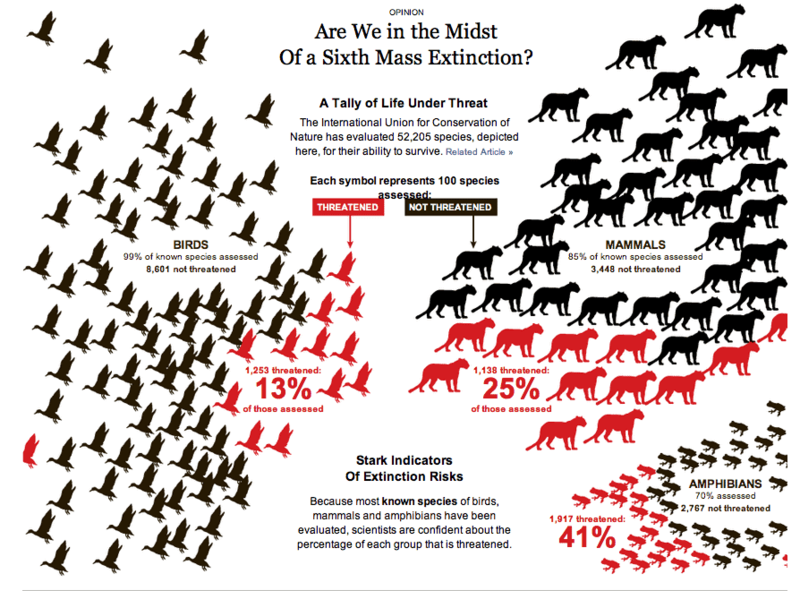 Should we work to prevent mass extinctions from happening, or at least lessen its rapid acceleration, or should we let it be and let Nature take its course? We come to the end of the book as we finish off Chapter 7 of Christopher Southgate’s The Groaning of Creation. Can we treat animals we raise for consumption, like chickens, cattle, and turkeys, like we do our pet cats and dogs? We’re coming to the end of Christopher Southgate’s The Groaning of Creation. Here are our essays for Chapter 7. Should all animals kept for human consumption be freed for their own sake and happiness? Or can their killing for meat and consumption be a “priestly act” through God’s permission, as Karl Barth puts it. We will cover the last 2 sections of Chapter 6 in Christopher Southgate’s The Groaning of Creation. Here are our essays for Part II of Chapter 6: “The Call of Humanity” in Christopher Southgate’s The Groaning of Creation. 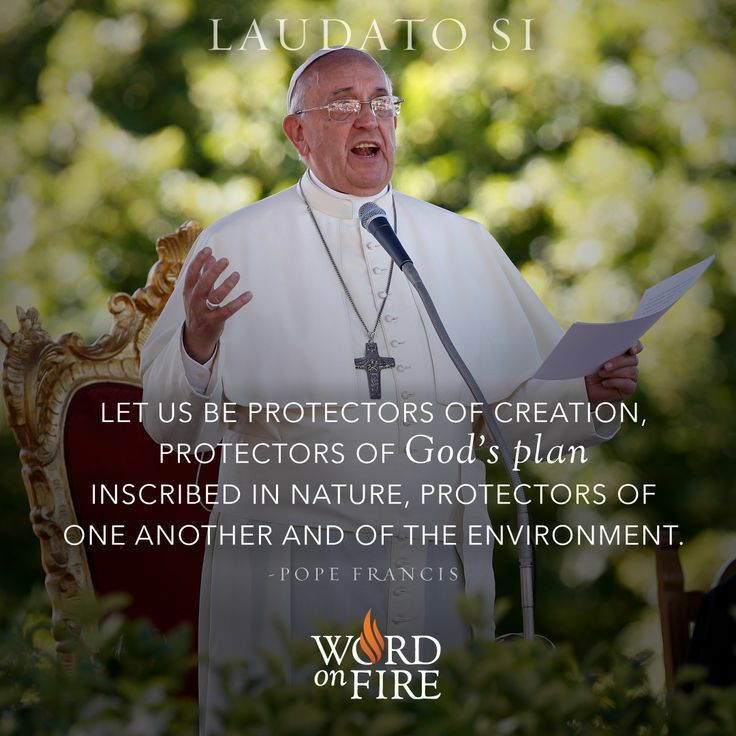 Is there a calling for all of us to be stewards of creation? Should we just preserve nature as it is, or must we be more active in re-creating it?